CLOSE TO OUR CUSTOMERS MINERAL TECHNOLOGIES. Innovative WIRTGEN surface miners, robust KLEEMANN impact crushers and screens plus customized services make the WIRTGEN GROUP a reliable partner for all mininig applications. 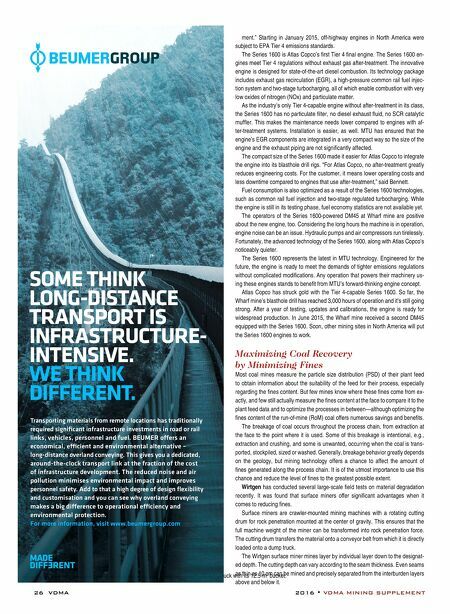 Take advantage of innovative solutions from the technology leader. 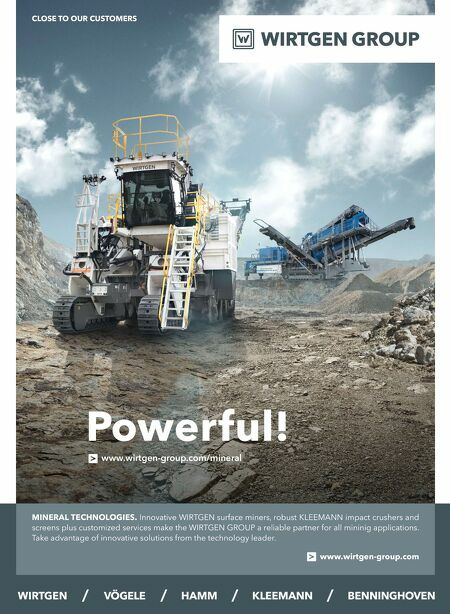 www.wirtgen-group.com www.wirtgen-group.com/mineral Powerful!